--Rainer Maria Rilke (1875-1926) Bohemian-Austrian poet and novelist. 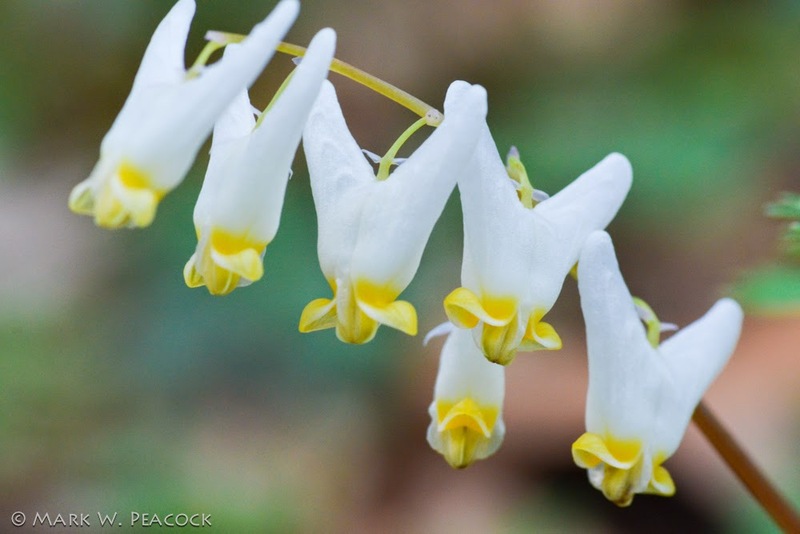 Such a fun, unusual spring wildflower, with such a fun name... Dutchman's Breeches. I found some of these for the first time the same day you posted this!